Representatives of the Garvey family with close friends, the Huttons. 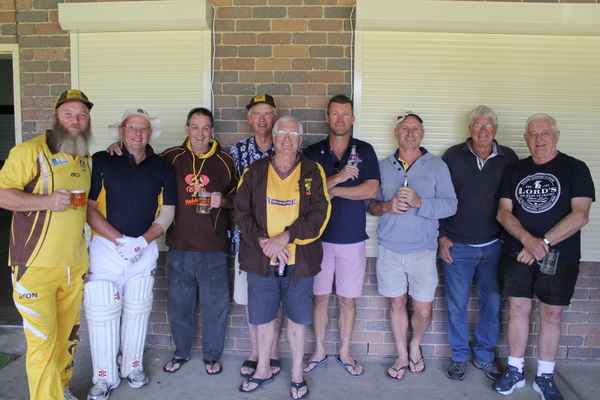 In February each year, the Yabbies of the Pakenham Upper/Toomuc Cricket Club come together to remember and to celebrate some of the most influential people in the history of their club. The annual ‘JA Memorial Day’ is held in honour of the late John Allcock and remembers not only those who’ve passed away in recent years, but also their families and the contributions they’ve made to the club’s wider cricketing family. 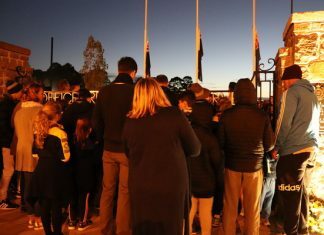 Sunday was all about remembering and thanking members of the Allcock, Baker and Garvey families in a fun, friendly, relaxed environment. 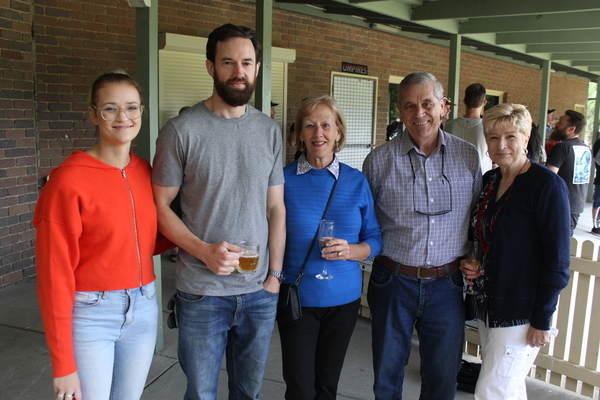 “It’s really important that we never forget what they did for this club,” life member Chris Gunton said in his speech on Sunday. “For the guys who’re playing today – the past players who’ve come back to the club – thank you for coming back and I hope you have a good day. 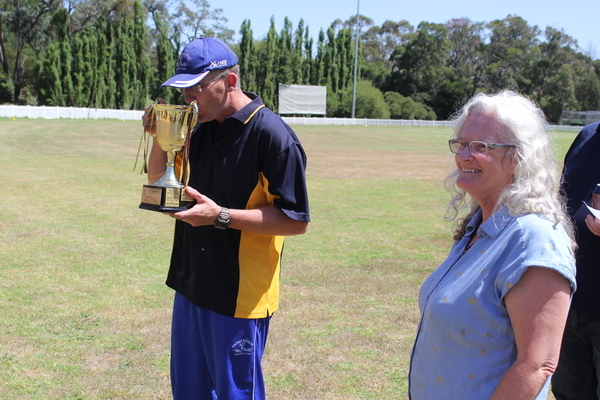 There was also a Twenty20 clash out in the middle, where the Past Players XI narrowly defeated the current day Yabbies.